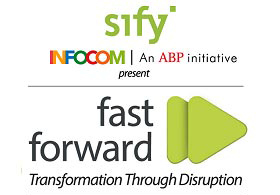 Sify joined hands with INFOCOM, India's largest Technology-Business-Leadership Conference from the house of ABP - India's leading media conglomerate to present a forum called "FAST FORWARD" that aimed to focus on the latest trends in keeping organizations ahead of competition. 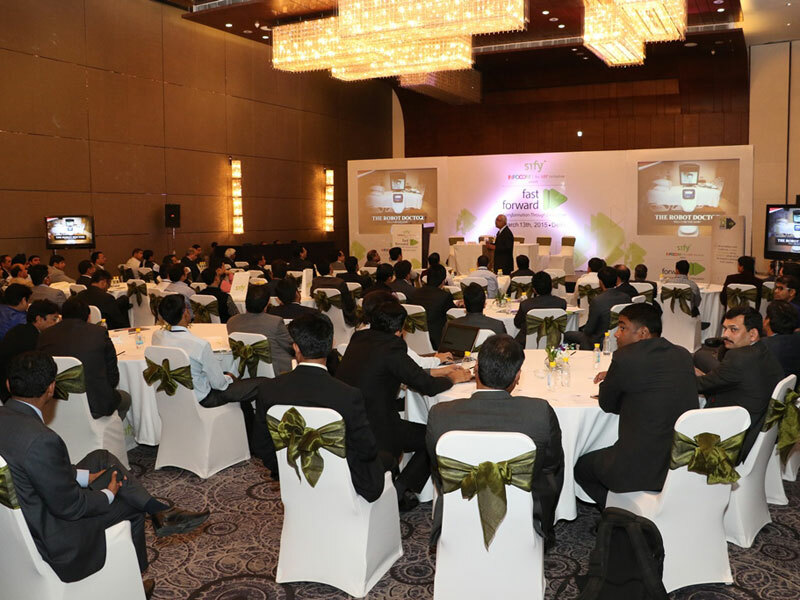 The 3rd event of the series was organized in Mumbai on 27th Feb 2015. 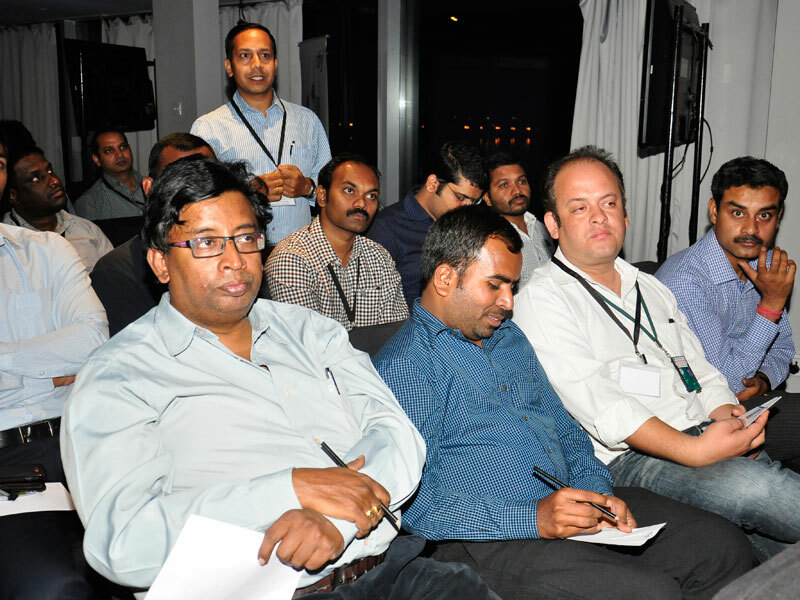 The theme for the event was "Transformation through Disruption" wherein the event comprised an evening of intense discussions as specialists deliberated, brainstormed and collaborated on how businesses can be made agile through disruptions. 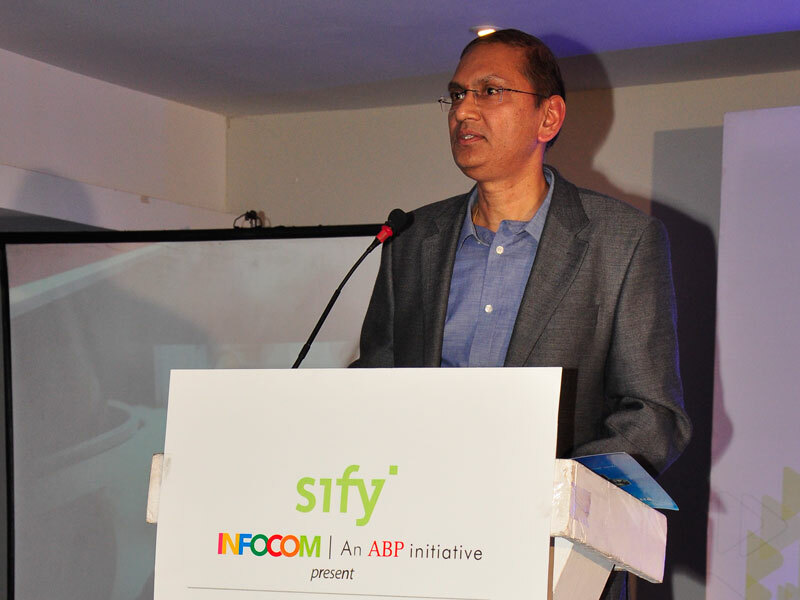 This was followed by a presentation by Mr. Abir Banerjee, VP- TIS Business, Sify Technologies Ltd on "Transformation - The ICT Way"
The evening ended with a Power Panel Discussion comprising CIOs from various organizations deliberated and discussed on driving transformations through disruptive technologies. 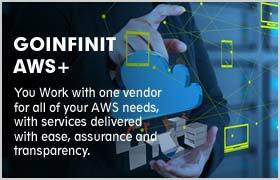 The CIOs presented cases on how cost can be optimized through use of disruptive technologies. 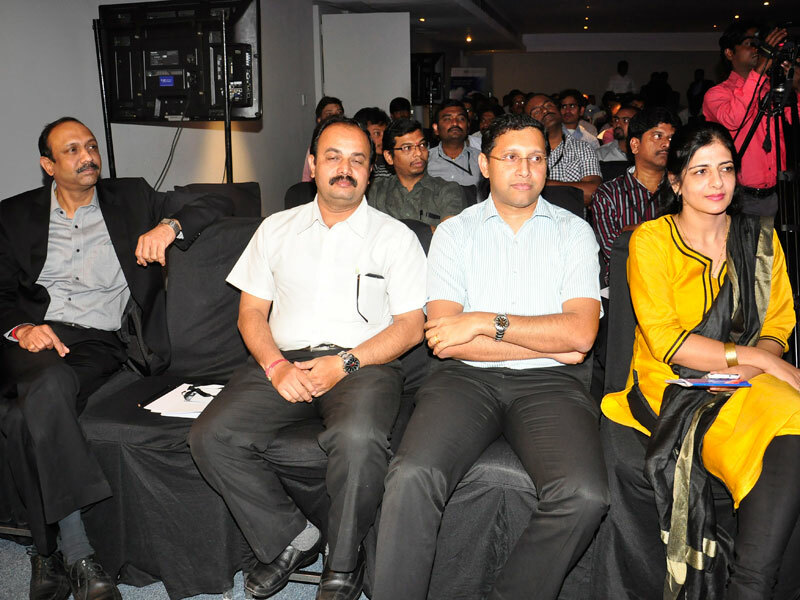 The 4th event of the series was organized in Delhi on 13th March. 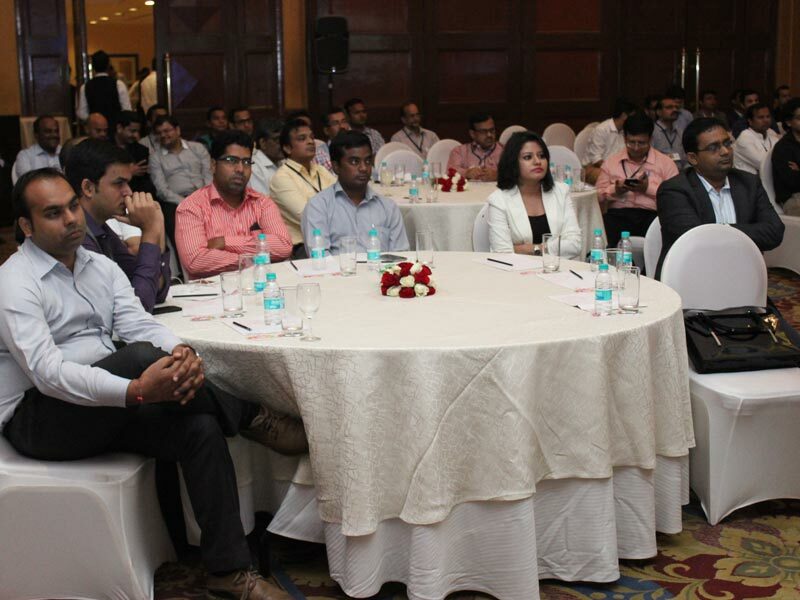 The theme for the event was "Transformation through Disruption" wherein the event comprised an evening of intense discussions as specialists deliberated, brainstormed and collaborated on how businesses can be made agile through disruptions. 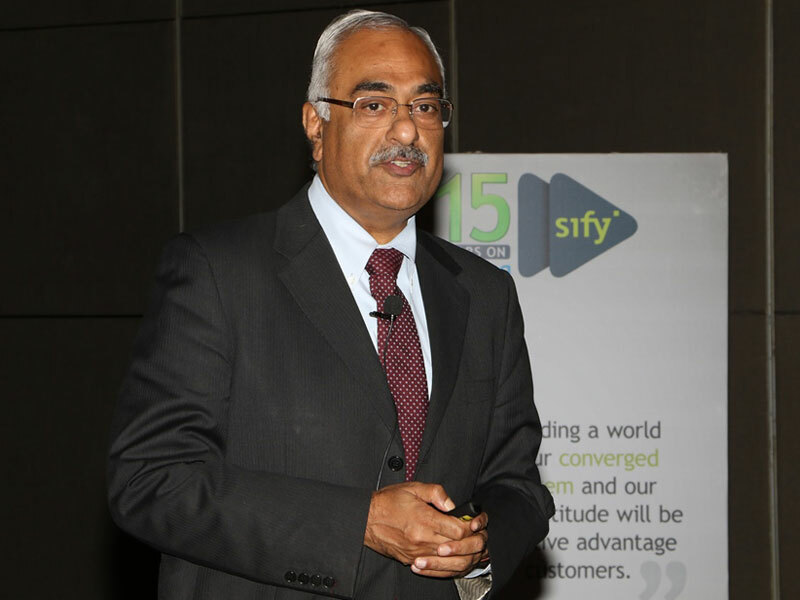 The Leadership Keynote address was delivered by Mr. Manoj chugh, Global Head (Business Development - Enterprise), Tech Mahindra. 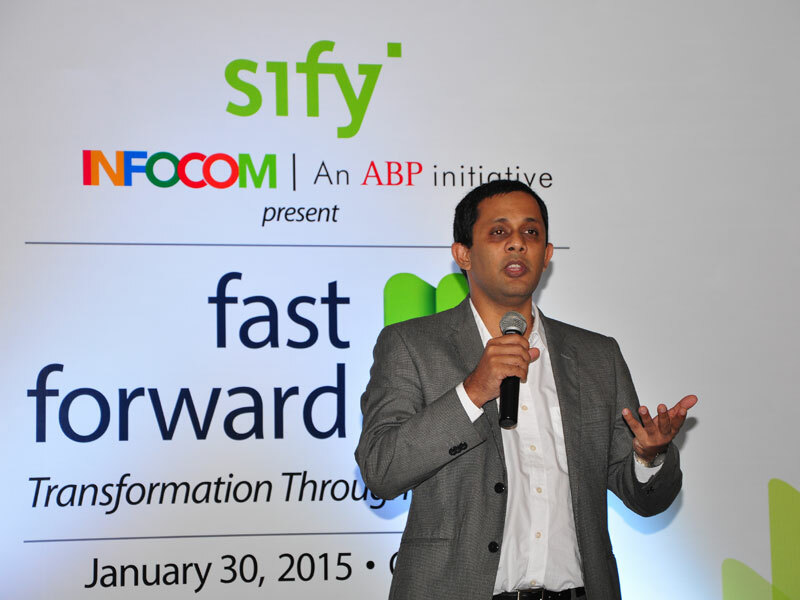 This was followed by a presentation by Mr. Hirak Mukherjee, Managing Consultant - Technology transformation, Sify Technologies Ltd on "Transformation - The ICT Way"
After the grand success of the first chapter of the FAST FORWARD series which was hosted in Chennai, the second chapter was hosted in Hyderabad on 13th February, 2015 at The Park Hotel. 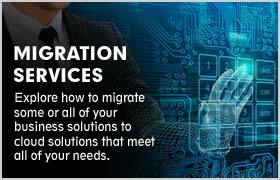 The theme for the event was "Transformation through Disruption" wherein the event comprised an evening of intense discussions as specialists deliberated, brainstormed and collaborated on how businesses can be made agile through disruptions. 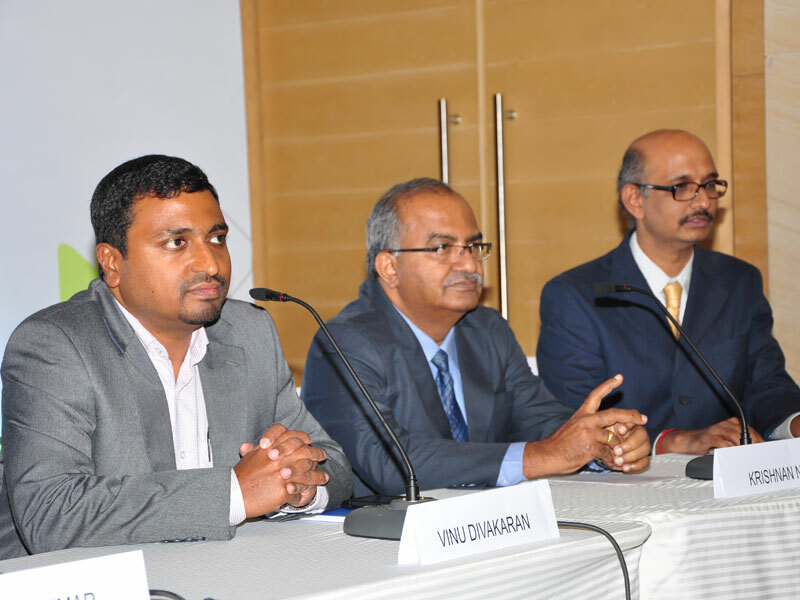 The programme opened with a Leadership Keynote by Mr. A S Murthy, Chief Technology Officer (Enterprise) and Head - Technical Training, Tech Mahindra. 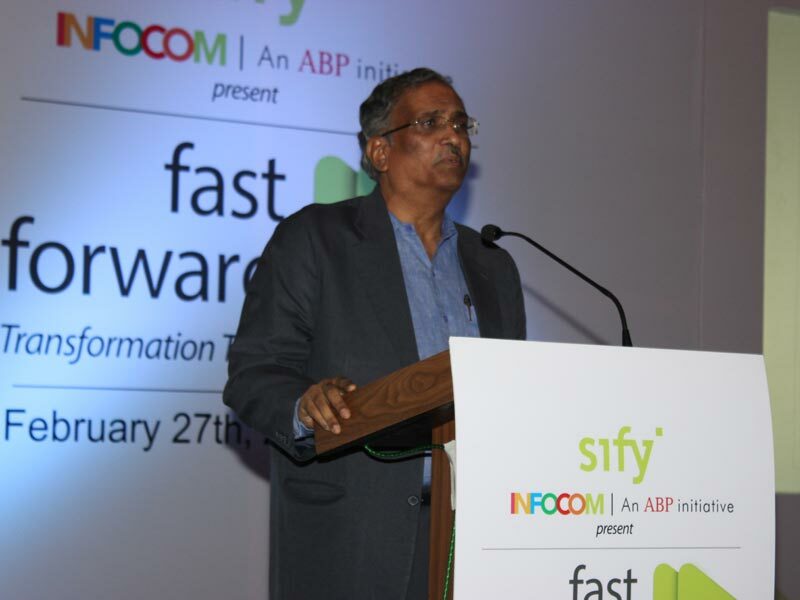 Mr. Murthy stressed on the transformations happening around us influenced by the digital world. 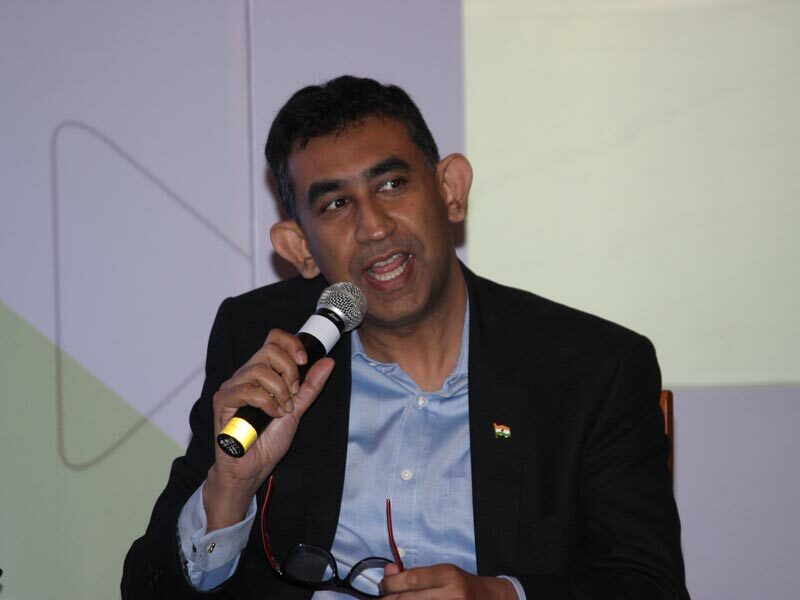 He talked about "Re-Thinking IT" wherein transformations are influencing mindsets to change - from tech-first to user-first, from cost efficiency to productivity, from desktop to mobile, from proprietary to open standards and so on…Talking on Disruptive Technologies at play he focussed on Cloud Computing, Social Networking, Mobility, Censors and Artificial Revolution which is changing the ways of the world. 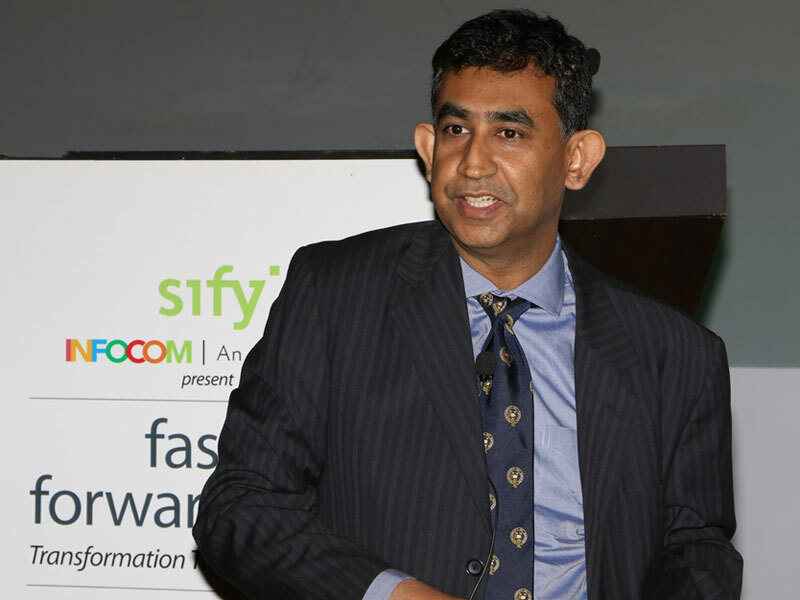 In a nut shell, he deliberated on the rise of the ‘digital enterprise' and the ‘sunset of the traditional enterprises'. 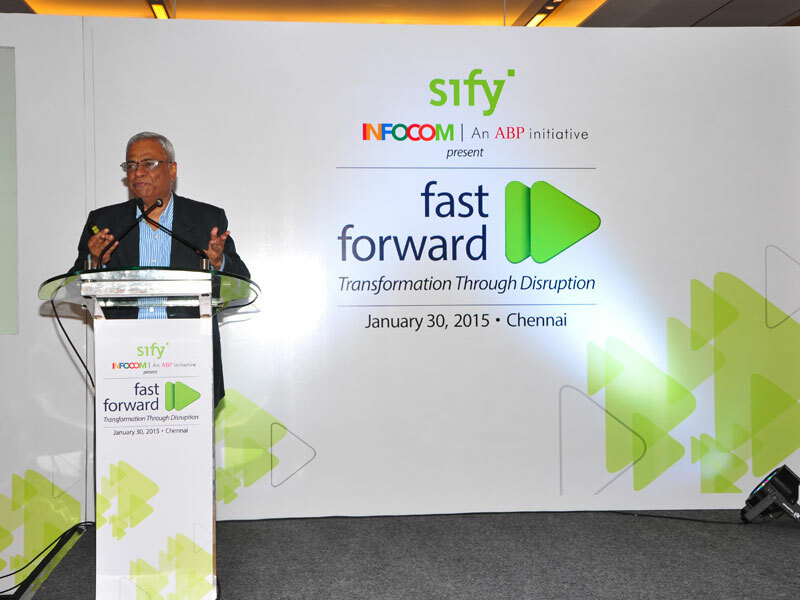 The second keynote on Transformations through Disruption was delivered by Mr. Jay Pullur, who is Founder and CEO of Pramati Technologies, Co-Founder & Governing Council Member - Ispirit Foundation and Chairman of the Board - Wavemaker Inc. 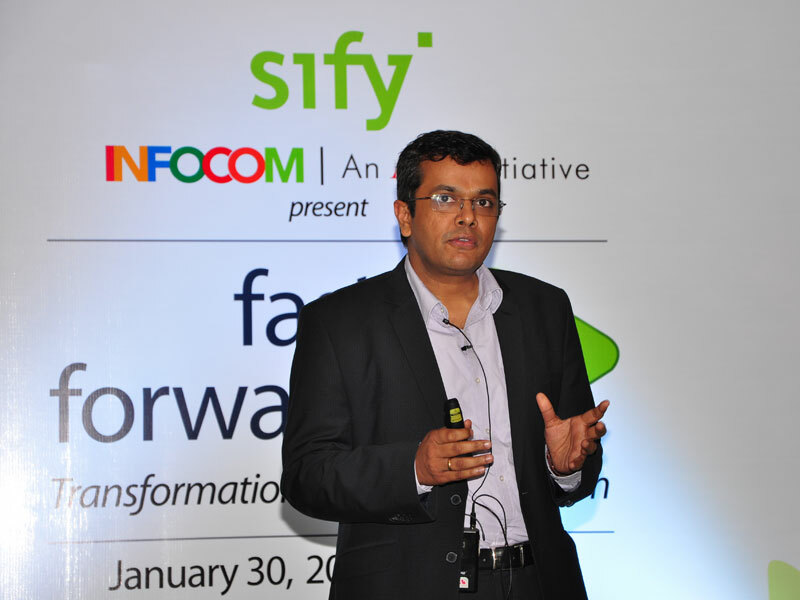 This was followed by a presentation by Mr. Vinu Diwakaran, COO, Southern Region, Sify Technologies Ltd on "Transformation - The ICT Way" wherein he emphasised on having a converged ICT ecosystem and a ‘bring it on' attitude to address the changing requirements of the customers. 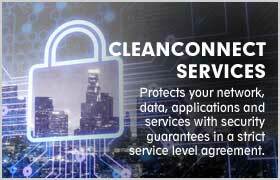 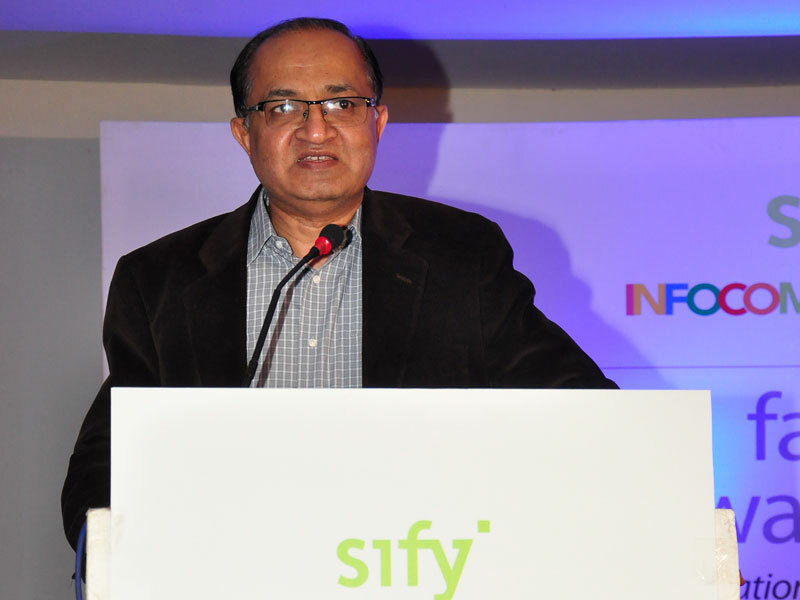 The focus was on Sify's convereged ICT Services offerings that included the domains of Telecom, Data Centre, Cloud, Application Integration and Technology Integration. 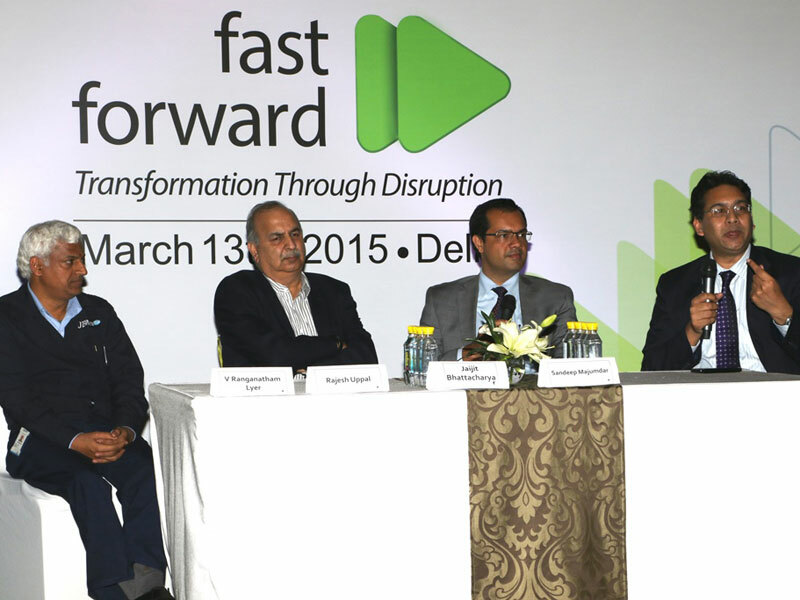 The evening ended with a Power Panel Discussion comprising CIOs from various organizations who deliberated and discussed on driving transformations through disruptive technologies. 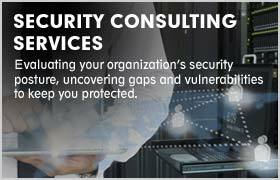 The CIOs presented cases on how cost can be optimized through use of disruptive technologies. 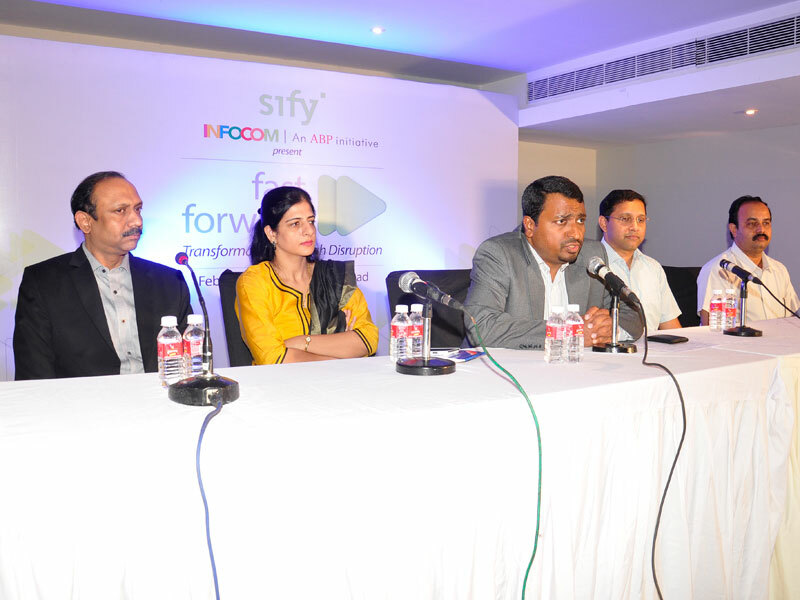 The panel discussion was moderated by Mr. Vinu Divakaran, COO, Southern Region, Sify Technologies Ltd. 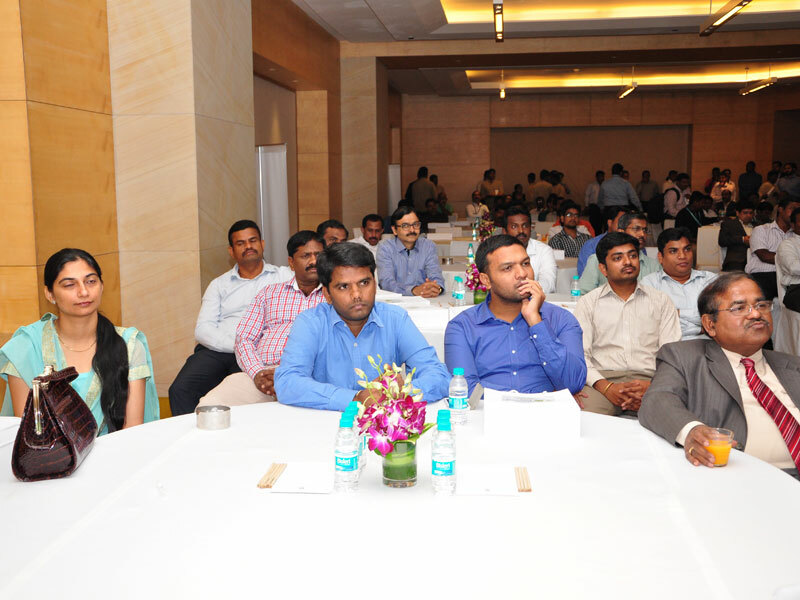 The programme brought together over 100 CXOs and CIOs from Hyderabad. 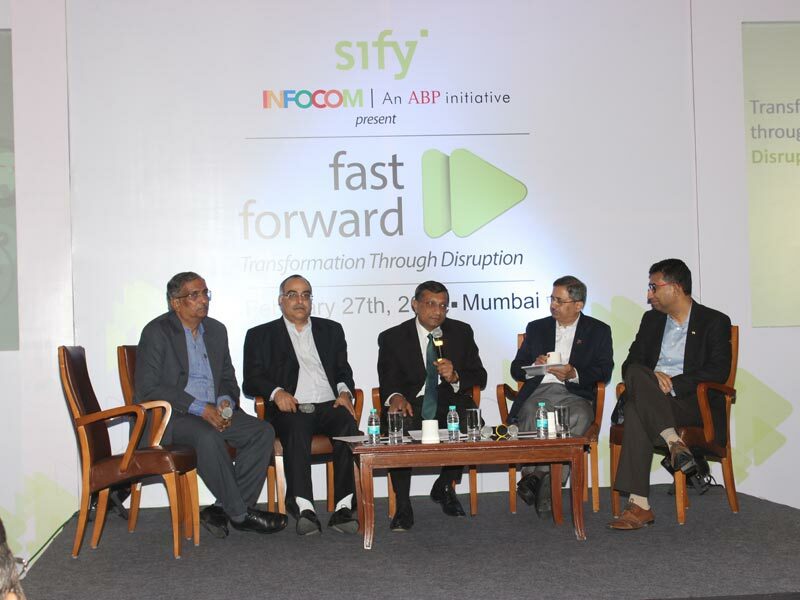 Sify joined hands with INFOCOM, India’s largest Technology-Business-Leadership Conference from the house of ABP - India's leading media conglomerate to present a forum called "FAST FORWARD" that aimed to focus on the latest trends in keeping organizations ahead of competition. 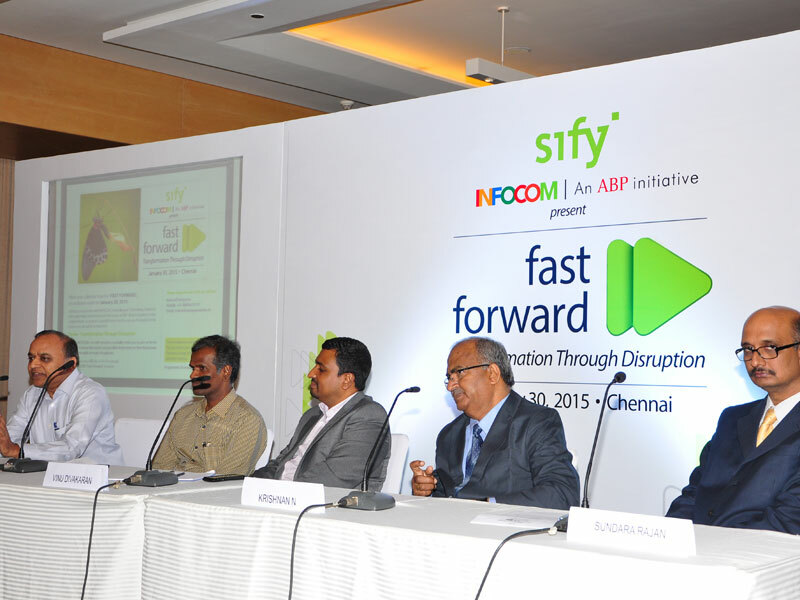 In the FAST FORWARD series, the first stop was Chennai. 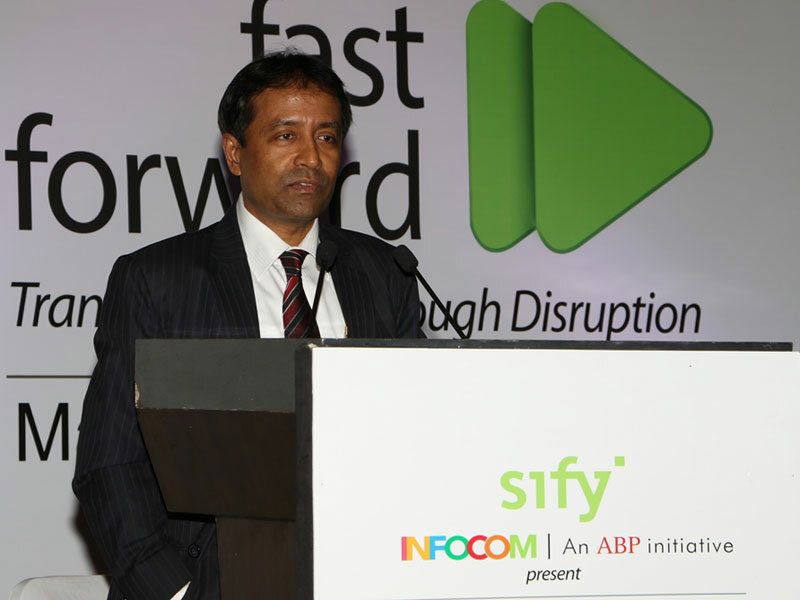 The theme for the event was "Transformation through Disruption" wherein the event comprised an evening of intense discussions as specialists deliberated, brainstormed and collaborated on how businesses can be made agile through disruptions. 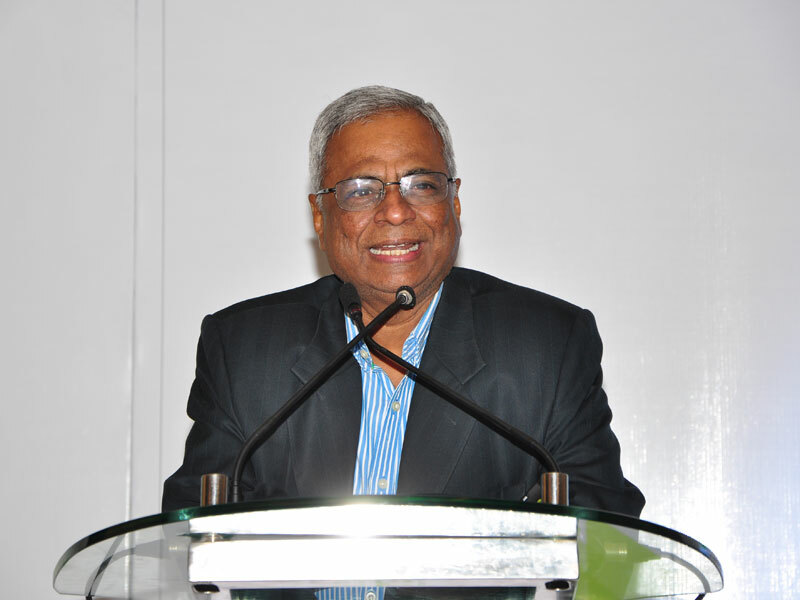 The programme opened with a Leadership Keynote by Padma Shri Dr. Ashok Jhunjhunwala, Professor - Department of Electrical Engineering and Head - Telecommunications and Computer Networking Group (TeNET), IIT Madras. 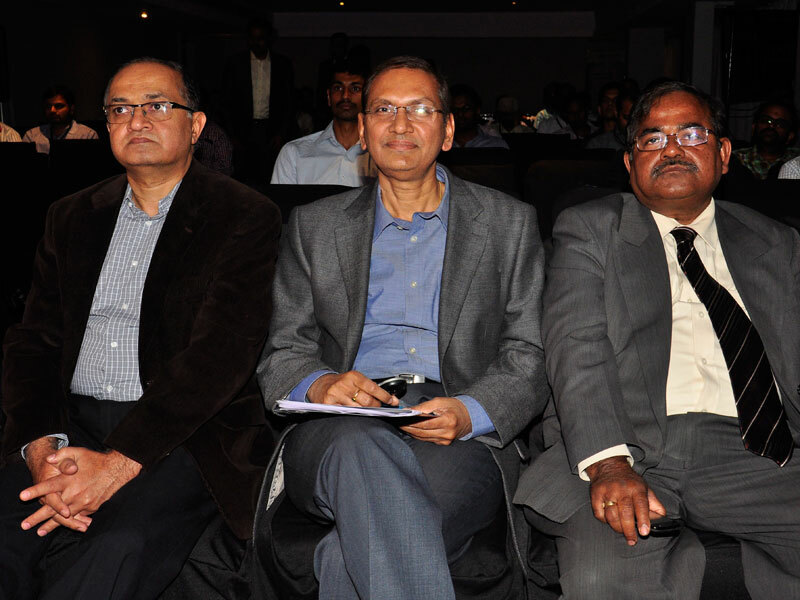 Dr. Jhunjhunwala set the theme for the evening by defining transformations that are required at high levels in our country. 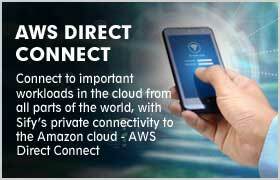 He emphasised on areas like making India highly educated and talented, changing mindsets, addressing age old problems in our country like water, power, connectivity etc, going beyond the basic needs and using technology and innovation to fix larger problems. 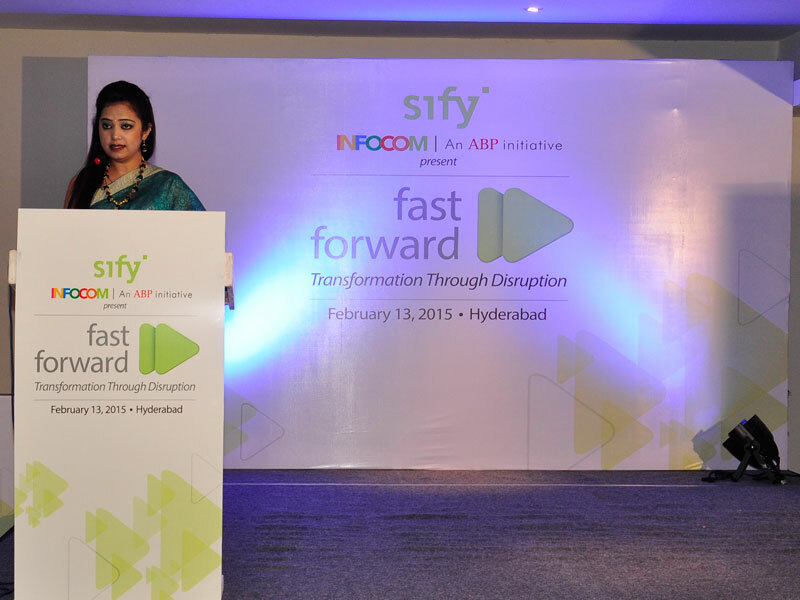 This was followed by a presentation by Sify Technologies on "Transformation – The ICT Way" wherein Sify emphasised on having a converged ICT ecosystem and a 'bring it on' attitude to address the changing requirements of the customers. 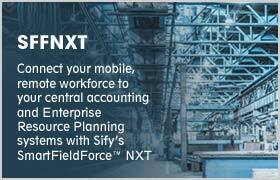 The focus was on Sify's convereged ICT Services offerings that included the domains of Telecom, Data Centre, Cloud, Application Integration and Technology Integration. 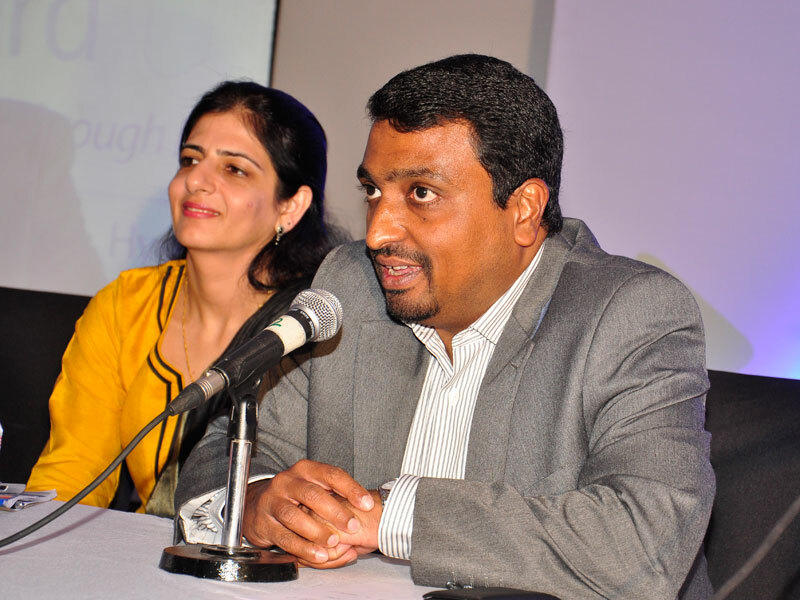 Mr. Sendil Kumar V, Head – IT, Shriram Value Services Ltd. 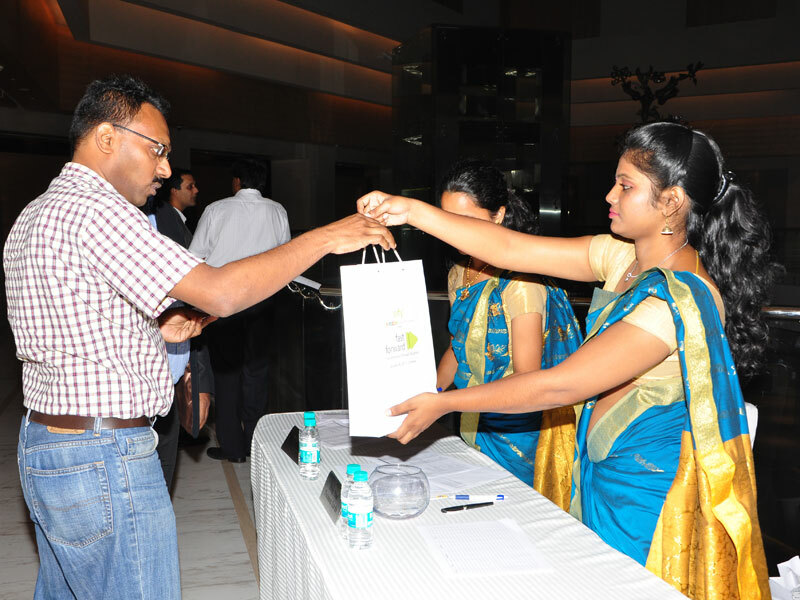 The programme brought together over 120 CXOs and CIOs from Chennai, Kochi and Trivandrum.